The PADI Discover Scuba Diving program represents the first step of the diving education. -	Go over the scuba equipment you use to dive and how easy it is to move around underwater with your gear. -	Find out what it’s like to breathe underwater. -	Learn key skills that you’ll use during every scuba dive. -	Have fun swimming around and exploring. 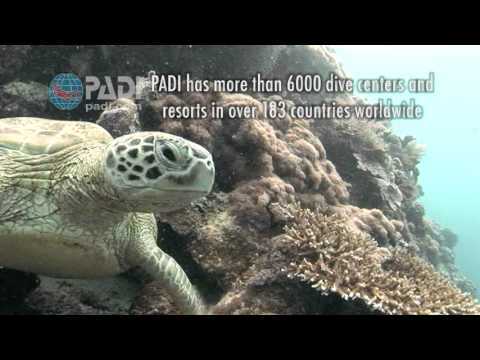 -	Hear about becoming a certified diver through the PADI Open Water Diver course. Contact us to get more information and to enroll in the course.